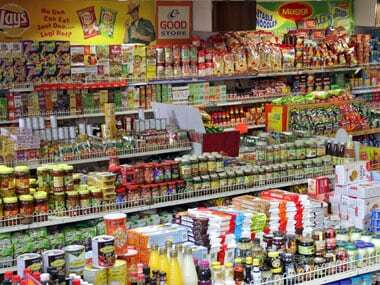 New Delhi: FMCG firm Marico on Thursday reported 10.25 percent rise in consolidated net profit at Rs 260.13 crore for the quarter ended 30 June. "The FMCG Business in India achieved a turnover of Rs 1,628 crore ($243 million), a growth of 23 percent over the same period last year," it added. Stock of Marico was trading 4.27 percent down at Rs 352.75 on BSE.